Most e-commerce store owners routinely complain about their store’s inability to convert well. This has even become more rampant after 2010. Maybe it is because Amazon achieved significant market penetration or the prospects just wised up and preferred something more professional. Whatever the case, the good news is that some e-commerce stores – not just Amazon or Zappos or any of the other big ones with unlimited budgets – are recording significant conversion rates. We are talking conversion rates of between 5%-30%. So, what are these successful stores doing that others are not? 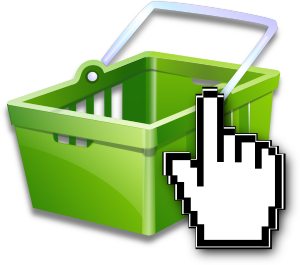 Conventional wisdom says use big Add to Cart buttons. Studies carried out by eConsultancy, one of the world’s largest online marketing research firms indicated that using smaller buttons as against the big ones increased a site’s conversion rates by 5% and visitor revenue by 41%. Those are significant results right there. The research also tried to see if it was the unique nature of the wine company’s buyers and audiences. So, they removed the countdown to the 99cent shipping and sold the audience less on the products. The result was a seven-percent increase in revenue. Bottom line, while people like to be sold to less and prefer feeling like they are in charge, it is also necessary to consider the niche or industry in question. So, in addition to using smaller, brightly colored Add to Cart buttons, ensure that your e-commerce product pages are not too pushy. While some e-commerce stores use this method deceptively – stating that the stock is short when it is not for example – adding some urgency to your pages when you are running low on a particular product will always help increase your conversions. This also works for free shipping offers. Clearly including a free shipping offer deadline – such as FREE shipping for Product A expires in 48 hours – always gets more sales in the door. You may also want to borrow a leaf from Groupon’s countdown timers, particularly when you are doing clearance sales or are offering huge discounts on a few products. Any e-commerce stores tend to overdo the security thing all in a bid to win their customers’ trust. It does not work that way at all. If anything, this significantly impacts or even triggers their suspicion. Sure, you should use trust signals, but not in a way that it’ll be the only thing a visitor sees and thinks about. Your primary goal is to get them to buy, not see your e-commerce store as safe. So, include the trust signals, but in a non-interfering way. It’ll be something that they can see, but will act as an extra element to reinforce their decision to buy. We all love when we visit an e-commerce site, and they have an actual video that shows us how the product we intend to buy works. Videos help prospects feel very close to the product they want to purchase. It is the next best thing to touching that product. So, wherever possible, particularly with highly priced items, always include videos. The same goes for reviews from the customers or clients. This does an excellent job of closing the visitor and turning them into a buyer. Nowadays, people want to see what the pros and cons of buying a product are. While you could list them on your store – we do not recommend that – they’ll prefer to see what real people have to say about using that product. Always create room and encourage them to leave reviews. Research shows that people leave e-commerce stores because we did not see any on-site reviews about the products. The general idea of conversion rate optimization is to help customers who are already inclined towards purchasing a particular product, make their decisions on time and maybe even purchase some other extras. Think of it as a nudge that helps them make up their minds quicker and faster. So, even with all of these tips, you need to test regularly for optimum conversions. Sometimes, all it takes is just moving around a few texts, tweaking the colors, and improving the fonts. Other times, it may be best to outsource your shopping and checkout process to professionals such as those at www.fastspring.com. 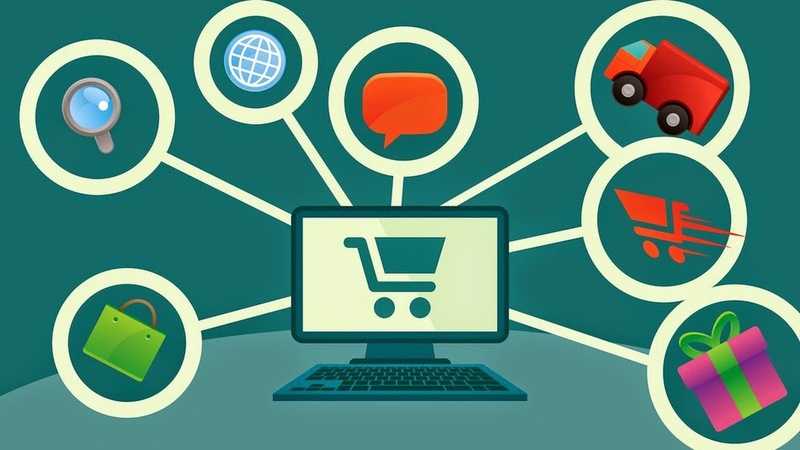 Regardless of how it is done, if these steps are followed, you are bound to experience increased e-commerce conversion rates. You can share your views with us just leave all your comments and suggestions below. The writer, Oscar King, is a successful ecommerce entrepreneur who writes on the side to fill time between projects. He has made a good living doing this, and is looking at digging into a new project in the future. To learn more about him you can visit his Google+ profile.